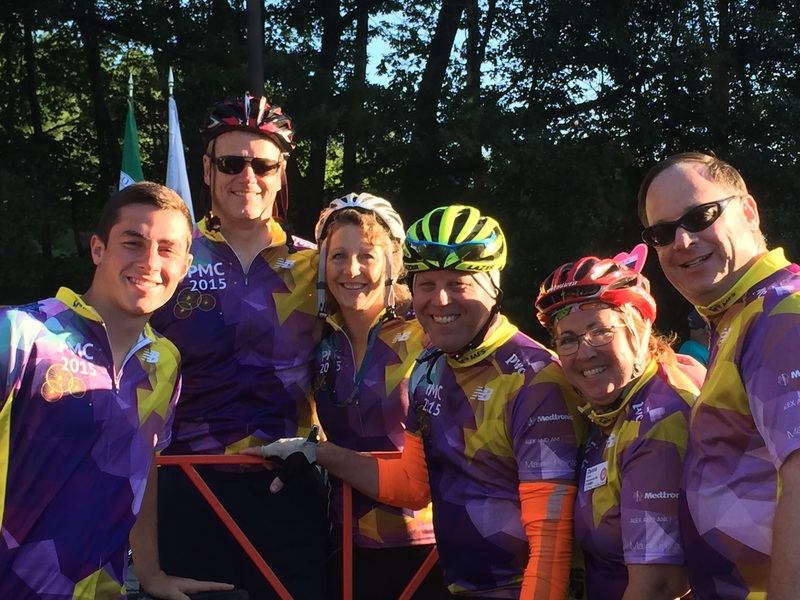 Each mile pedaled, each dollar raised, brings us closer to a cure. This is my 28th Pan Mass Challenge. I began riding in the Pan Mass Challenge in 1992. It was the year that my friend's husband, Brendan Donahue, lost his battle with Leukemia at the age of 36, father of 2 young daughters. I needed to do something to help prevent that from happening to another family. 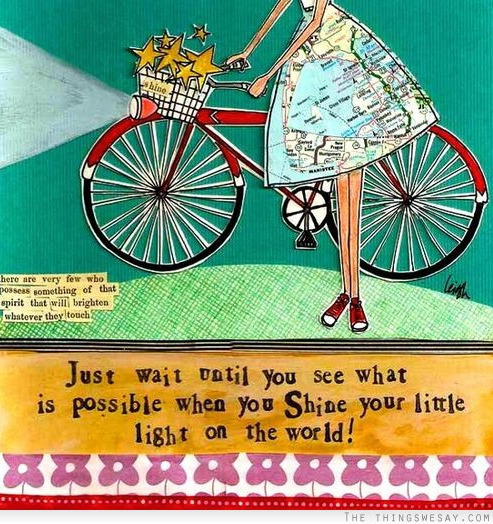 That was when I began biking and fundraising for the Dana-Farber Cancer Institute/ Jimmy Fund. Since that time, my list of those I ride in memory of and in honor of has grown -Brendan, Kenny, Marcy, Joe, Cousin-Derek, Griffin, Naomi, Fran, Sheldon, Steve, Cyclopath-Sue de Vries, Judy Hilliard, Cara, Chris, Sonia and Izzy, Cyclopath-Manny, Cyclopath-Sam, Cyclopath- Sue Redfield, Cyclopath-Av, Neighbor-Steve Rubin, Jerry Brenner, Deb Gershaw-DiVito, Ric, Sarah, Fanny, Bob, Eileen, Abby, Aileen Laudano Colello, and my cat Adele that passed away from nasal lymphoma.. I have been blessed to be a Match TWICE in the Bone Marrow Registry. I donated stem cells to a 40 y.o. man with chronic lymphocytic leukemia in July 2012. I was an anonymous match. July 2014, I donated stem cells AGAIN to a different recipient. Another anonymous match. This was for a 43 y.o. man with Lymphoma. Sadly, both have passed away. Each lived at least 6 months following their stem cell transplant. Each year I pedal in memory of those who lost their battle with cancer, those who continue to fight the good fight, and as a testament to my health and ability to ride my bike. i continue to ride in memory of my Anonymous Stem Cell Recipients - a 40 y.o. man with leukemia and a 43 y.o. man with lymphoma. Also, in loving memory of Cyclopath-Av who was a biking & swimming buddy of mine for 25 years. He passed from lymphoma December 2016. Av completed many PMCs. Cyclopath-Bill Cantor. Bill rode 30 Pan Mass Challenges from age 60 to 90. I have fond memories riding with Bill the full 192 mile 2 day ride and then watching him dance on the party ferry back to Boston. Bill passed away October 2014. 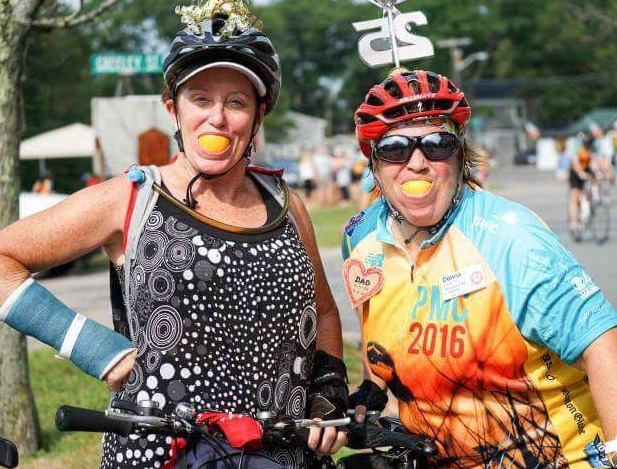 I continue to ride in memory of a dear friend and biking buddy of mine Cyclopath Sam Zoll who passed away in April 2011 from gallbladder cancer. Sam rode in numerous PMCs. He provided many laughs and singing along the way. 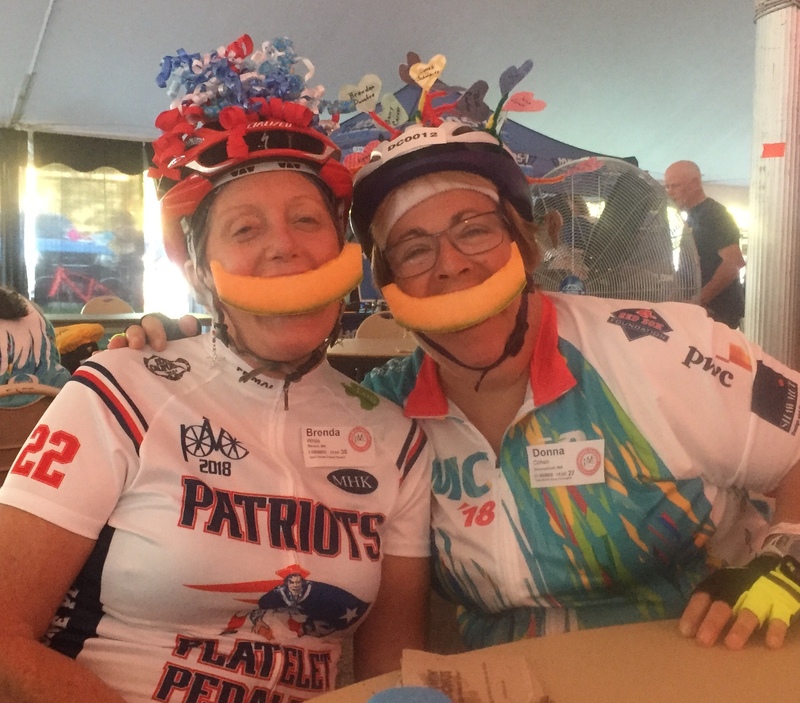 Cyclopath Sue deVries rode the PMC while battling breast cancer and received the Gilda Radner Award for her courageous and selfless work establishing free Cancer Support Services on the North Shore. Sue sadly passed away from breast cancer at the age of 44. Cyclopath Manny Marquis passed away from Lymphoma. Manny was known for flipping burgers in the hot smokey conditions at Mass Maritime. Cyclopath Sue Redfield was another biking buddy who spoke with a lovely accent and completed several PMCs. She was quite an athlete. The New Marblehead track is named in her honor. Sue passed away from pancreatic cancer. I can not do this without your support.